Dimensions: 2.5 inch W x 10 yards. 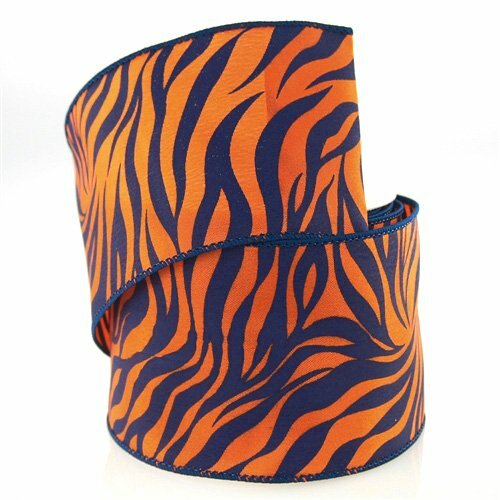 Zebra print ribbon is so much fun-aa great choice when wrapping up any gift. Equally good as fabric trim for sewing projects, jewelry design, package wrapping, party decor. If you have any questions about this product by Homeford, contact us by completing and submitting the form below. If you are looking for a specif part number, please include it with your message.